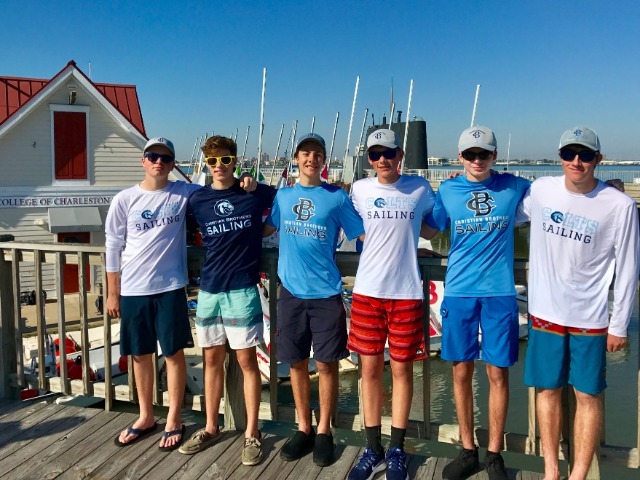 For yet another season, the Christian Brothers Academy sailing team completed their packed schedule with a big regatta against national competition. The Colts were in Charleston, South Carolina to sail in the national invitational hosted by the College of Charleston, the defending college sailing national champions. 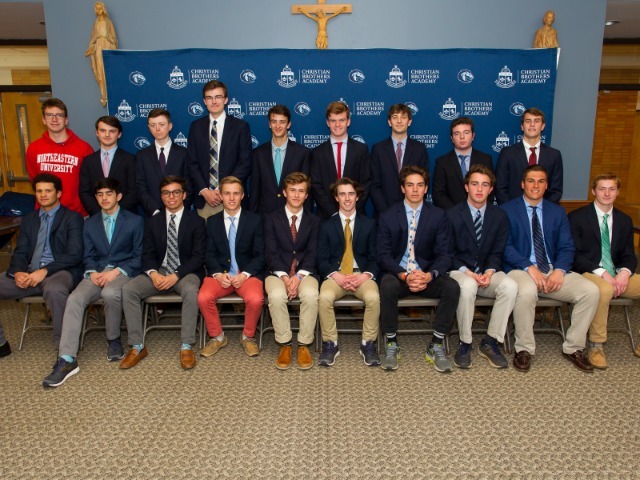 The fleet was composed of 18 teams, six of which qualified from last year's High School Sailing National Championship, including CBA. Aside from the talented competition, the CBA sailors contended with tough Charleston Harbor conditions over the weekend. 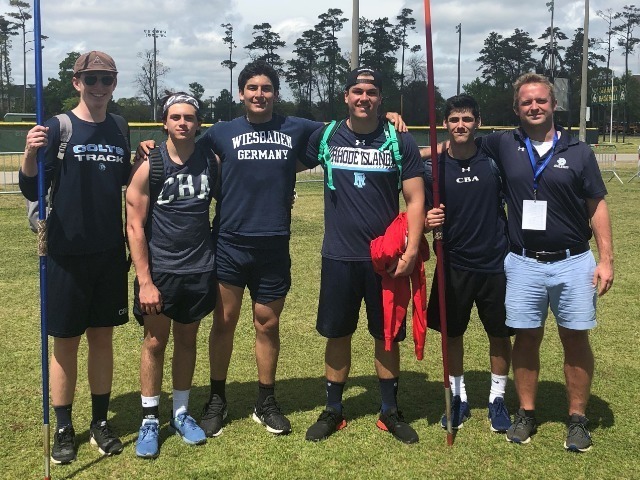 A heavy tidal current and light wind made the weekend a learning experience for the Colts, as their up and down finishes saw them take 11th overall. The weekend was not without highlights, however, as junior Ryan Mullins and sophomore Joe David notched a big race win midway through Saturday to energize the team. 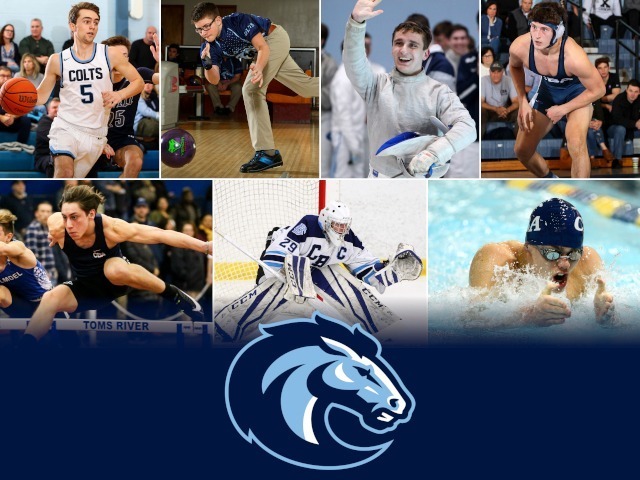 Michael Ehnot, Jack Harrington, Justin Modin and John Cocozza rounded out the Colts. The national invitational in Charleston was the second national event in a span of two weeks for CBA Sailing. On October 28th and 29th, Ehnot was CBA's representative in the 2017 High School Sailing Singlehanded National Championship in St. Petersburg, Florida. It was the third straight year that the Colts' senior captain qualified CBA for the Singlehanded Nationals. In a fleet of the best high school sailors, Ehnot finished 12th overall, ranking CBA in the top-12 nationally for the second straight fall season. 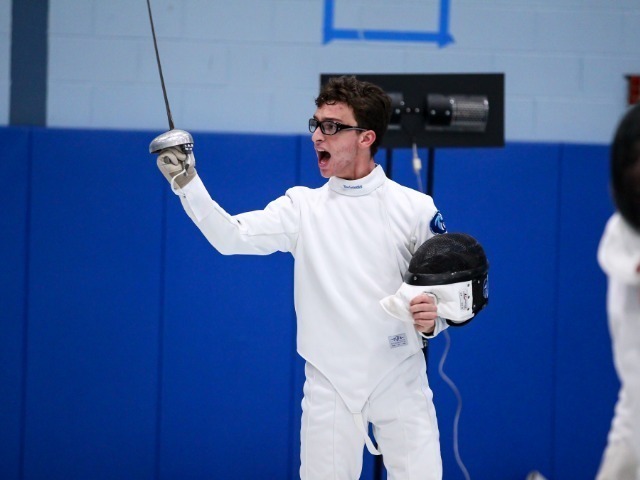 Ehnot's impressive sailing helped make Christian Brothers Academy the only school in the history of New Jersey Interscholastic Sailing to qualify for the Singlehanded Nationals for three consecutive years. Overall, the Colts have sailed in six national regattas since the fall of 2016, also the most in the state. 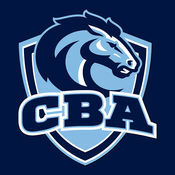 CBA will head back out on the water for the spring season in March.